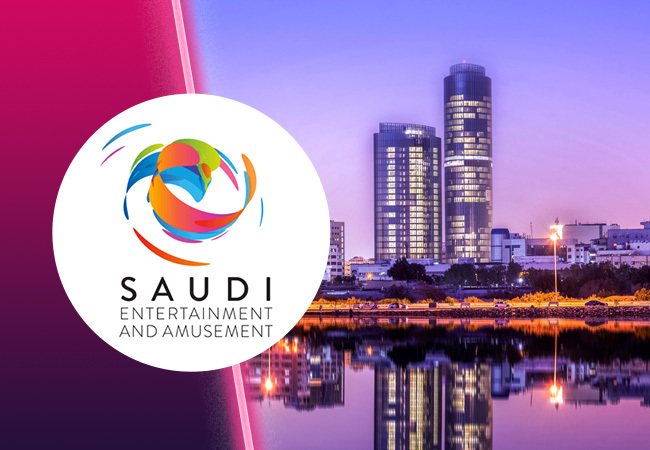 Zamperla will be attending the inaugural Saudi Entertainment & Amusement Expo which is taking place at the Jeddah Centre For Forums & Events in Saudi Arabia from April 21 to 23. 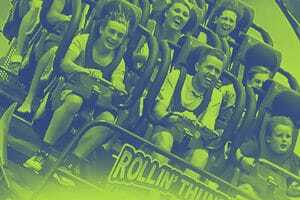 We will be promoting our comprehensive range of rides and attractions at this new event, including thrill, family, children’s, aqua and tower rides, along with our range of roller coasters, and can offer a variety of attraction solutions to operators of theme parks, amusement parks, FECs and more. We will be located at booth number 1C40.